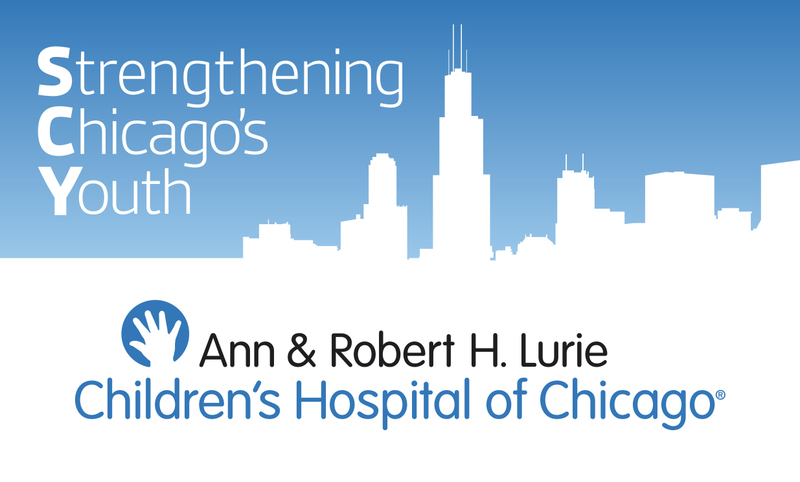 Strengthening Chicago's Youth (SCY) is Chicago's largest violence prevention collaborative and a catalyst for innovation convened by Ann & Robert H. Lurie Children's Hospital of Chicago. Our mission is to connect and mobilize our community around a public health approach to violence prevention. We encourage partnerships that strengthen existing efforts so our youth can reach their full potential.